Ardel Engineering & Manufacturing continues to grow its reputation for precision medical machining. As an ISO 9001:2015 certified and ISO 13485:2008 compliant company, we are a medical parts specialist. 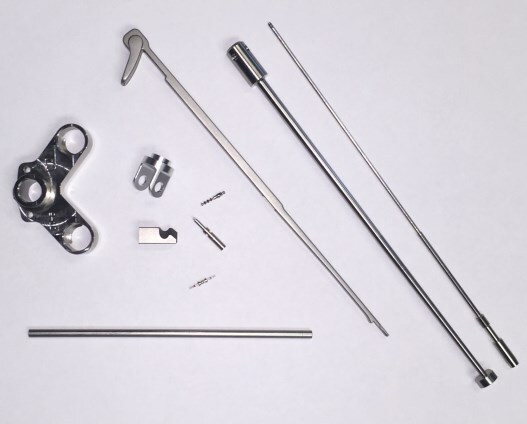 The manufacturing of medical parts requires working with tighter tolerances and unique materials. The top-of-the-line equipment, knowledgeable staff, and heightened controls at Ardel make us stand out in the field of precision medical machining. The list of medical parts clients at Ardel Engineering & Manufacturing continues to grow, with companies such as Medtronic, 3M, Symmetry, and many others on the list. Engineers for these corporations bring us their specifications for unique components and complex parts. The shops at Ardel Engineering are outfitted with state-of-the-art equipment, including Haas CNC machining centers, Citizen Swiss screw machines, and many more. These allow us to turn out components for hospital equipment, blood purification systems, pulse meters, and many other medical devices. The materials list is just as varied; Ardel excels in the area of plastic CNC machining. Our work in the medical field is expanding by the day. Ardel Engineering & Manufacturing has, up until now, done large volumes of non-implantable components and disposable items. However, as our business grows, so do the possibilities. We at Ardel are prepared to take on any new task, new design, new material, or new process. We are constantly upgrading our knowledge base, as well as our equipment. 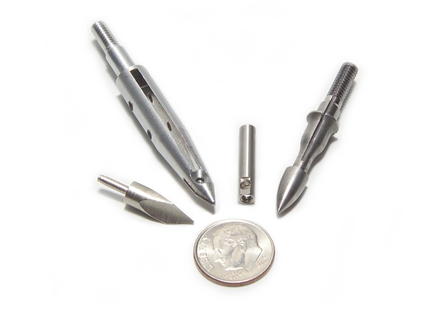 Ardel specializes in precision medical machining, meeting exact tolerances, working with new and unique materials, and delivering quality parts. To find out more about how Ardel can provide you our state-of-the-art equipment and services, please contact us today.